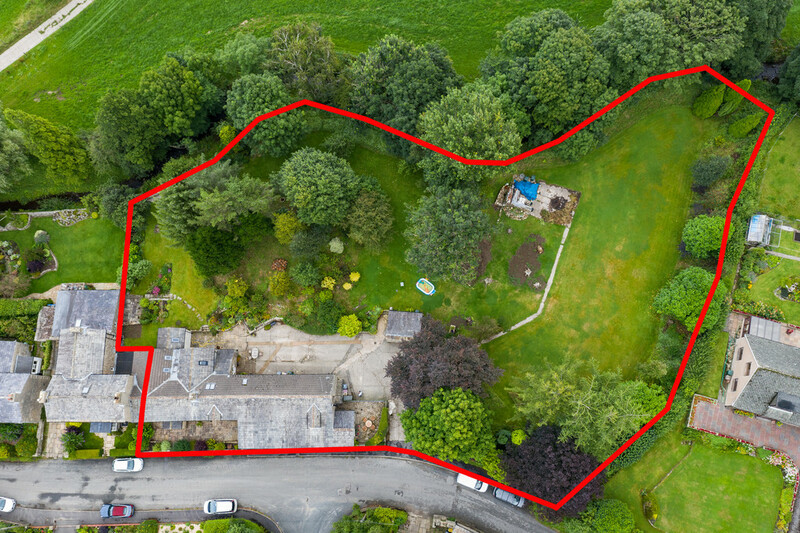 Situated in a superb village location, in this highly sought after area of the Lune Valley, Holme Farm is a magnificent package offering a recently converted 5 bedroom home with additional one bedroom annexe and delightful gardens and grounds. 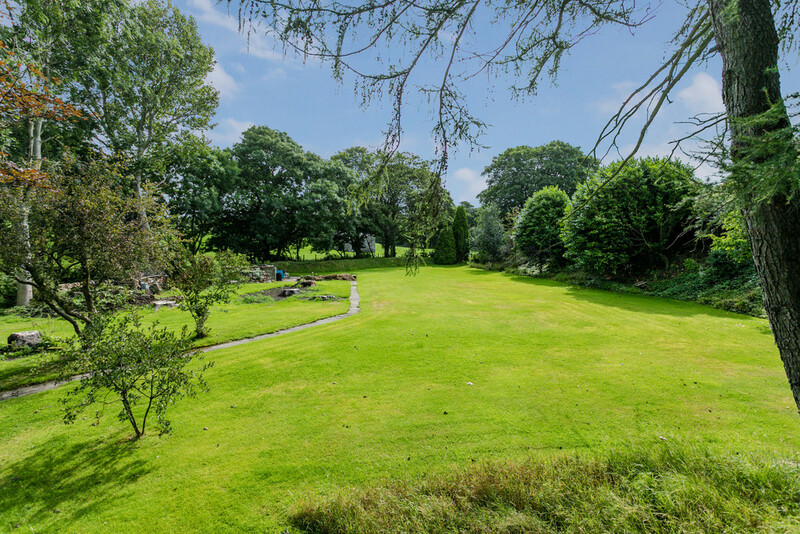 This property lends itself extremely well to those working from home and families alike. 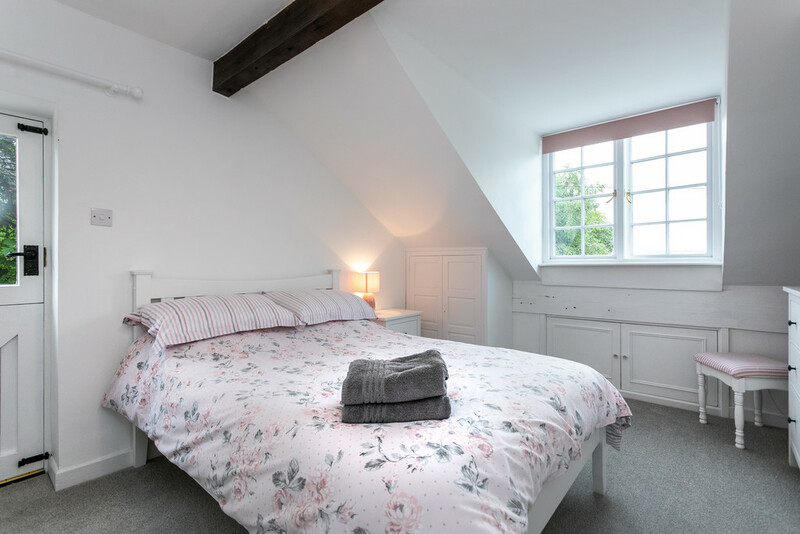 Set out over 2 floors, the main house offers versatile and flexible accommodation that has been well planned and fully modernised to a very high standard. The ground floor, which benefits from under floor heating throughout, boasts a super farmhouse kitchen with adjacent utility and laundry, dining room, living room, snug and even a games and hobby room. 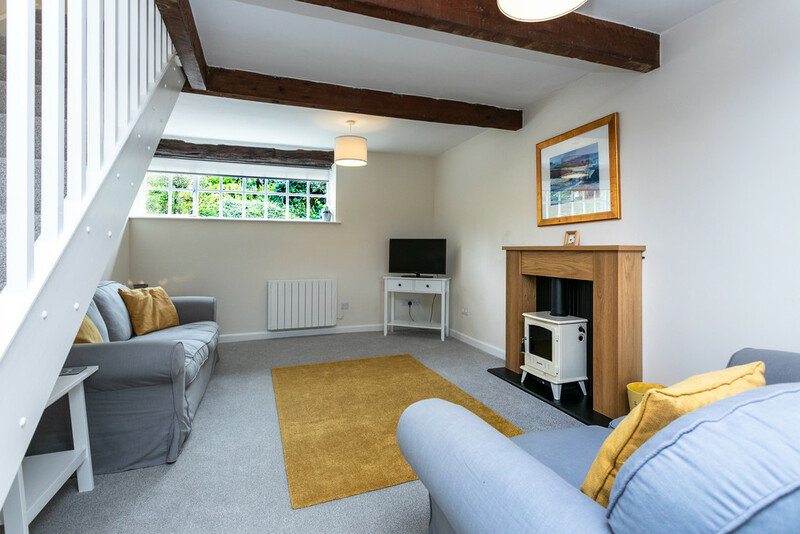 The first floor enjoys a split level design with five double bedrooms offering highly versatile sleeping accommodation, the master bedroom, also enjoys a dressing room and en-suite bathroom and in addition there is a delightful house bathroom. Attached to the main house, a workshop and garage have been created from the barn and shippons. 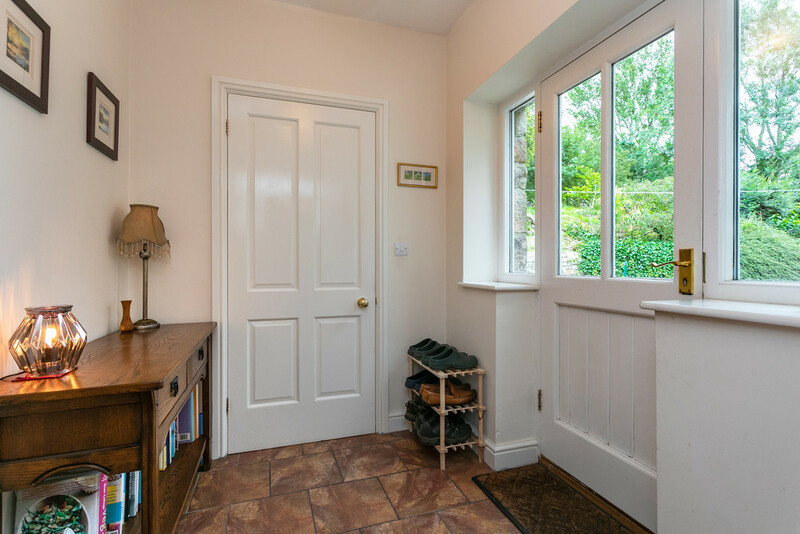 The one bedroom annexe, which is presently an assured short hold tenancy let, provides accommodation going forward on that basis or indeed for dependent relatives or your private guests. Outside there is plentiful off road parking on the private driveway and vast lawned areas with a beautiful selection of mature trees. 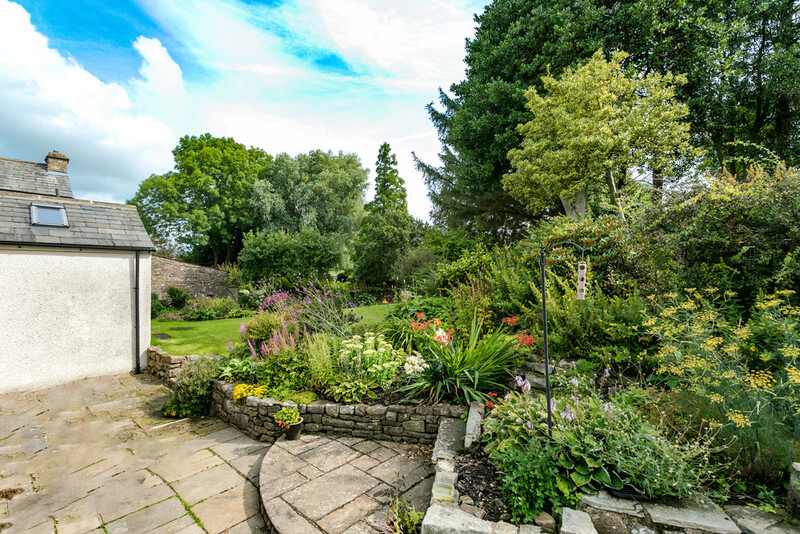 The garden provides plenty of opportunity for enjoying the great outdoors and whilst its is low maintenance at present to fit in with the vendors lifestyle, there is excellent scope for further enhancement for those with green fingers. 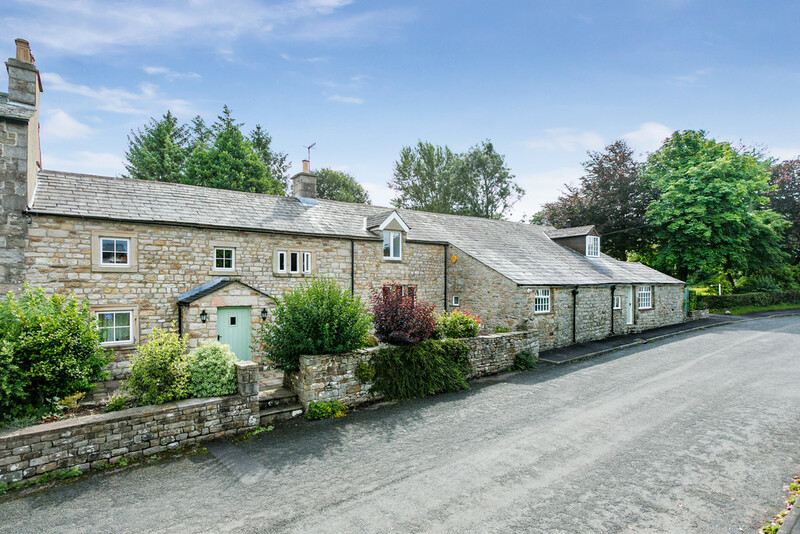 The rural hamlet of Farleton is ideally located just a 10 minutes drive away from Lancaster City Centre and the M6 junction 34, making it the ideal location for those wanting a peaceful pace of life whilst still benefitting from great connectivity. 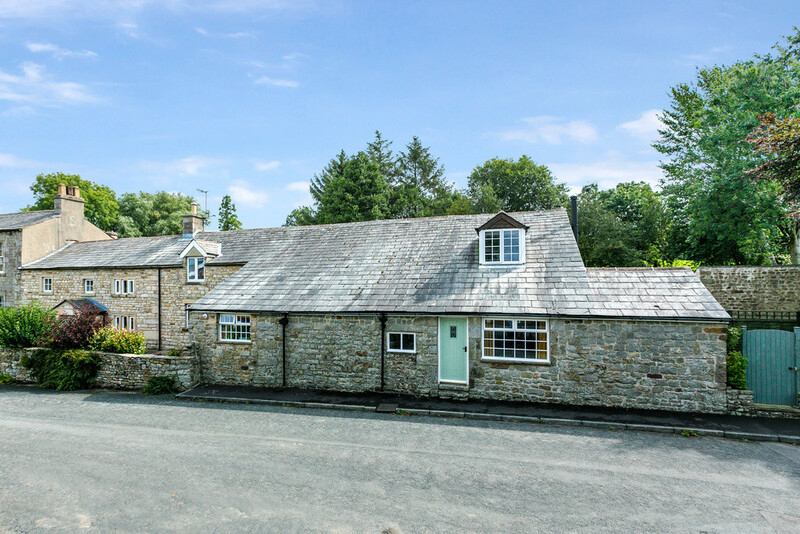 The exclusive, country setting provides an abundance of walks right from the door step, with stunning views across the River Lune and Lune Valley. 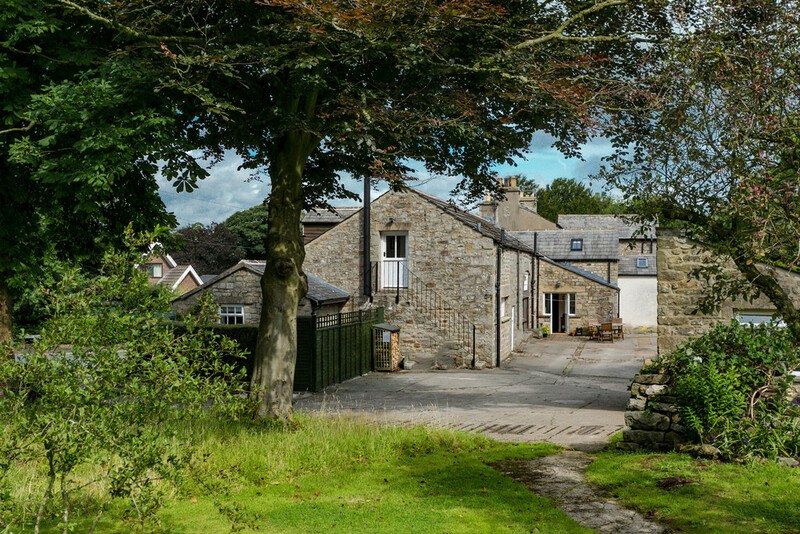 There is also a great selection of schooling in the area, including the well regarded Queen Elizabeth School in Kirkby Lonsdale and Holme Farm is also within the catchment area for the renowned Lancaster boys and girls grammar schools. 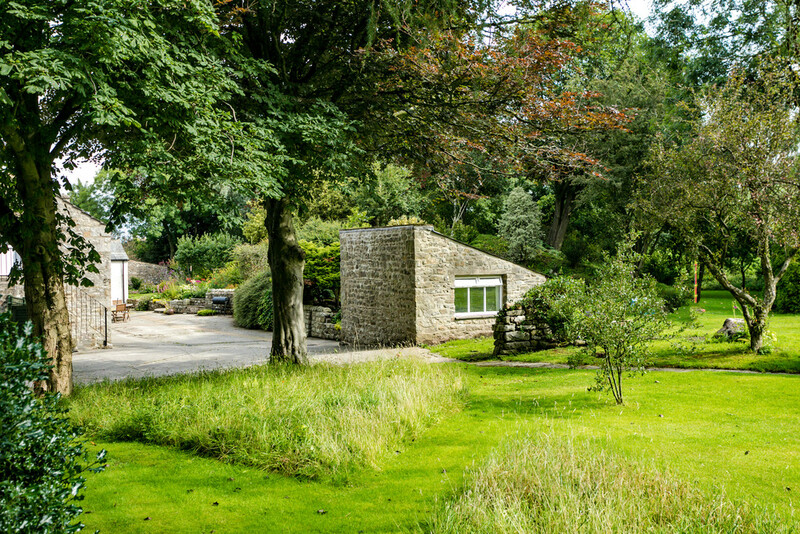 Accommodation Accessed from the quiet lane that meanders through the beautiful village of Farleton, the front of the property and the main farmhouse enjoys a neatly paved area with flowerbeds. Living Room 14’11 x 14’11 (4.55 x 4.54) A beautiful welcoming living room with some fantastic original features including interesting exposed beams. This well proportioned reception space focuses around a red brick Inglenook fireplace complete with Aga wood burning stove and delightful window seat. Snug 14’10 x 11’5 (4.52 x 3.49) From the living room, a doorway leads through into the adjacent snug, a really cosy and versatile space. 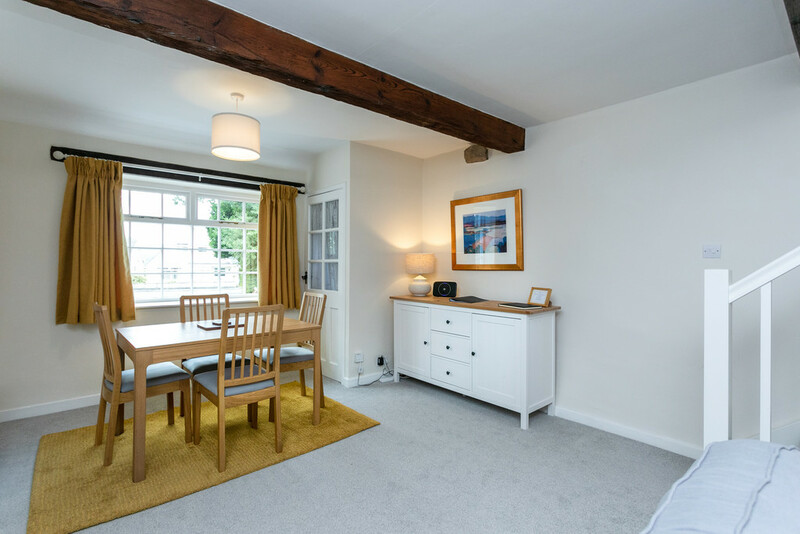 This room also enjoys an Aga wood burning stove, exposed beams and views across quiet lanes to the front of the property. Home Gym/ Study 10’4 x 9’8 (3.16 x 2.94) Situated at the rear of the property and perfect as an office or a gym due to its quieter location. This is a good sized room that could be used also as a playroom or games room. Immediately off this third reception space is the original cold store which has been recently re-roofed. Breakfast Kitchen 15’2 x 14’11 (4.63 x 4.55) A superb farmhouse kitchen with an excellent selection of wall and base units and ample space for a breakfast table within. 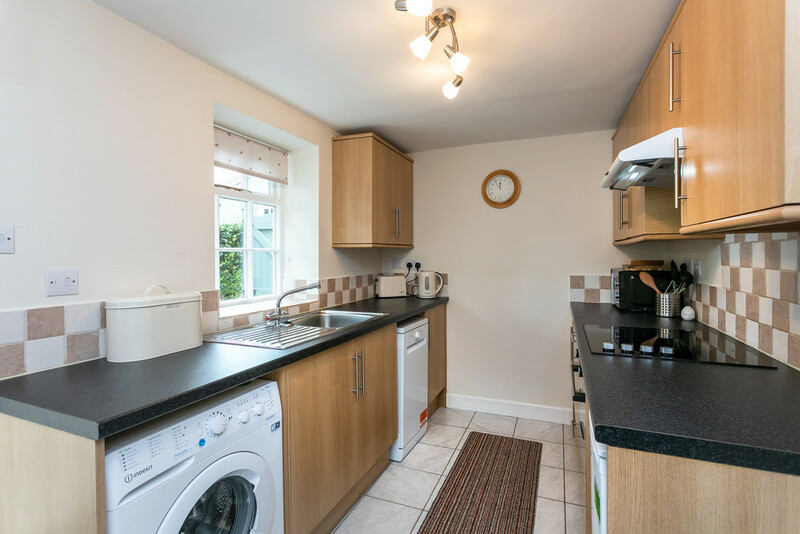 Enjoying views over the village, this well equipped kitchen offers a double oven, induction hob, dishwasher and under-counter fridge. In addition there is a ceramic sink and a half and the floor benefits from hardwearing practical tiles. Utility/Laundry Immediately adjacent to the kitchen and with external access to the rear parking area, this very practical space boasts an area with wall and base units incorporating a sink with drainer, perfect as a laundry area. Similarly there is a generous space for hanging coats and jackets and the floor is tiled, perfect for muddy boots and the likes. Rear Hall Accessed from the spacious parking area, the rear hall is actually used as the primary entrance for this fantastic family home. The floor is fully tiled and a glazed and timber door leads in. Immediately adjacent there is a cloakroom with WC and wash hand basin. Dining Room 13’11 x 10’4 (4.23 x 3.16) Leading off the inner hall is a fantastic dining hall space with alcove detailing and boasting good proportions. 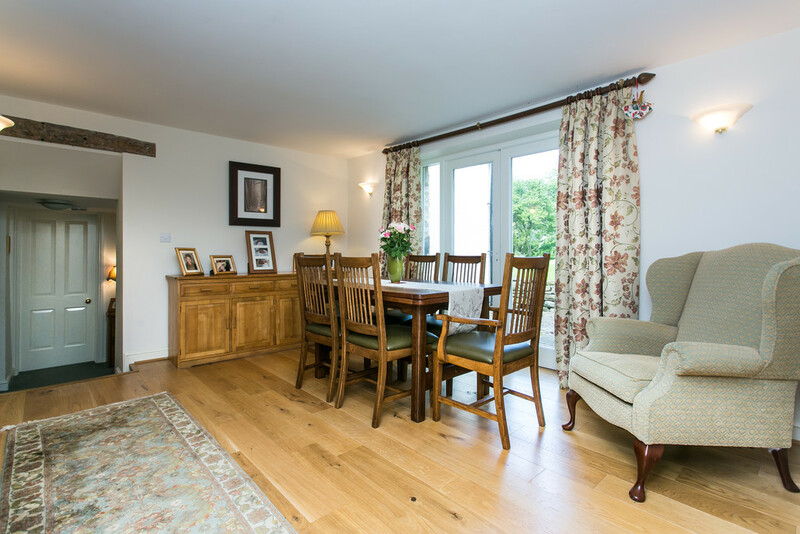 The flooring is a beautiful polished oak and French doors lead out onto a patio seating area and enjoys beautiful views across the garden. First Floor Enjoying a split level design, the first half flight of stairs leads to the house bathroom level. This is a fantastic spacious facility with vaulted ceiling and exposed beams. There is a corner shower cubicle, paneled bath, pedestal wash hand basin and WC. The floor is tiled for practicality and there is attractive tongue and grove paneling to the dado. Master Suite 15’4 x 15’1 (4.67 x 4.60) A really fantastic, bright and spacious master bedroom with beam features and a low window looking out to the village. 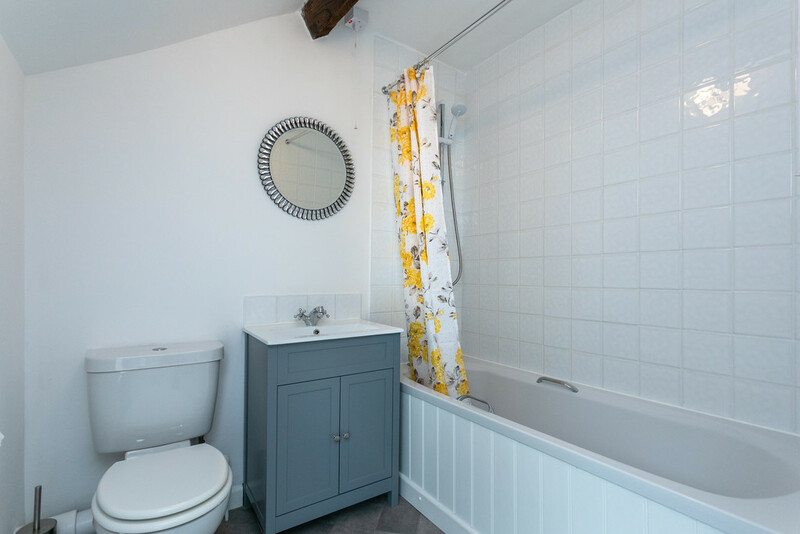 This super room also boasts a dressing room complete with shelves and hanging space and an en-suite shower room with double shower cubicle, pedestal wash hand basin, WC, and chrome towel radiator. It has been tiled throughout in a classic style which complements the original beam features. Both offer fantastic supplementary accommodation, perfect for guests or children alike. 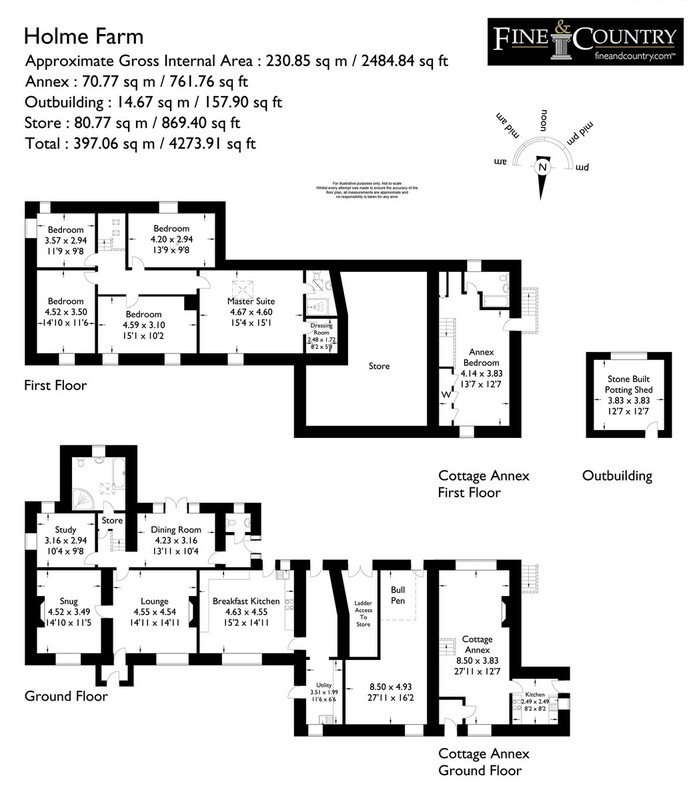 Both enjoy excellent proportions and magnificent beam features, semi-vaulted ceilings and exposed lintels. Bedroom Four 11’9 x 9’8 (3.57 x 2.94) Located at the rear of the property, this double bedroom is presently utilised as a nursery and enjoys views over the garden. Bedroom Five 13’9 x 9’8 (4.20 x 2.94) Again located at the rear of the property, this excellent double bedroom is perfect for guests or perhaps as additional study space. Annexe This magnificent one bedroom annexe features a generous living space, separate kitchen and a double bedroom and bathroom to the first floor. 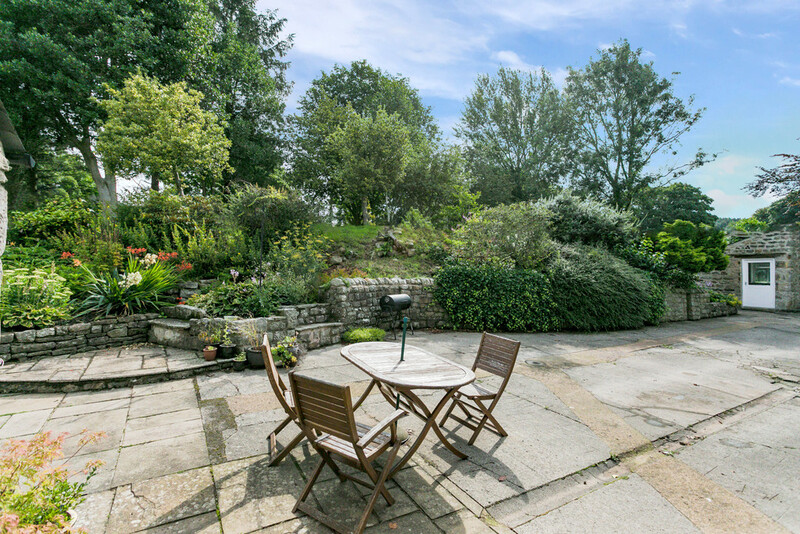 It is presently utilised as a AST proposition, however it would make an excellent holiday let, or is perfect for those with dependent relatives. Benefitting from it’s own access, it does not impinge whatsoever on the privacy of the main house. Outside The outside area at Holme Farm is equally impressive as the inside, there is a super range of workshops and storage spaces, the original barn has been converted to create a workshop and garaging and there is also a detached store room that would be ideal for hobbies if not for storage. The gardens are laid mainly to lawn and enjoy a whole host of shrubs and trees, many of which are mature varieties. There are a vast amount of patio seating areas, and top the rear open countryside provides a haven for wildlife. The private parking is in a courtyard style and there is space for at least 6 vehicles. Directions Leaving the M6 at junction 34, turn left to join the A683 heading towards Caton and continue on this road for approximately 5.7 miles. Passing through Claughton and continuing passed the Fenwick Arms pub. 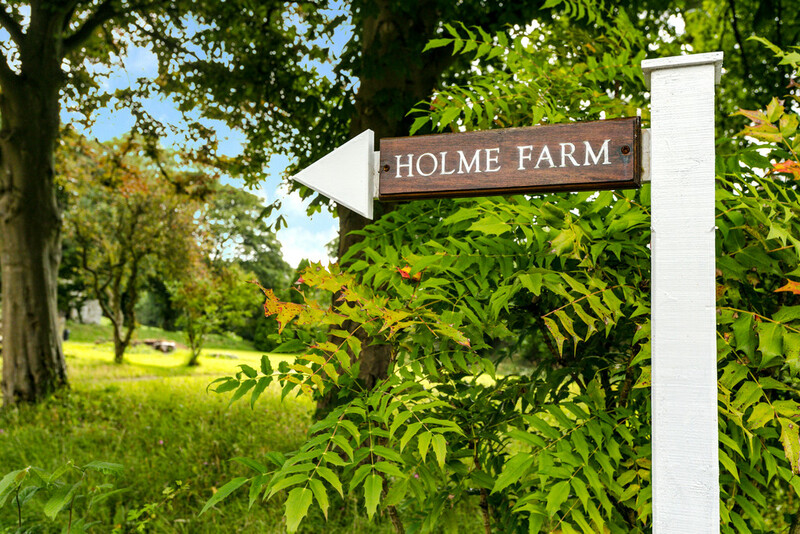 Turn right onto Farleton Old Road and Holme Farm can be found approximately 0.2 miles down, on your left hand side.